Like many in his village, Said has always grown rice, bananas, and coconuts. But for the past few years he has struggled with an unreliable crop, which has left him making some tough decisions. Choose just one of his children to go to school, choose to pay an urgent medical bill or to transport crops to market, which he needs to do to pay more bills. Without consistent access to water and capital for his farming expenses, Said was struggling. When his community conservancy started a micro-loan scheme last year, he thought not only of himself but all his fellow farmers who were in the same predicament as him. He mobilised a self-help group of 33 farmers to apply for the loans and attend the financial literacy classes held by the NRT Trading SACCO and Lower Tana Conservancy. The group was awarded a loan - allowing farmers to purchase water tanks and fertiliser to increase their yield. The training had also given Said another business idea. With the remainder of his loan, he bought rice and coconuts from other farmers who couldn’t transport them in time, and he sold them in towns outside his home area. 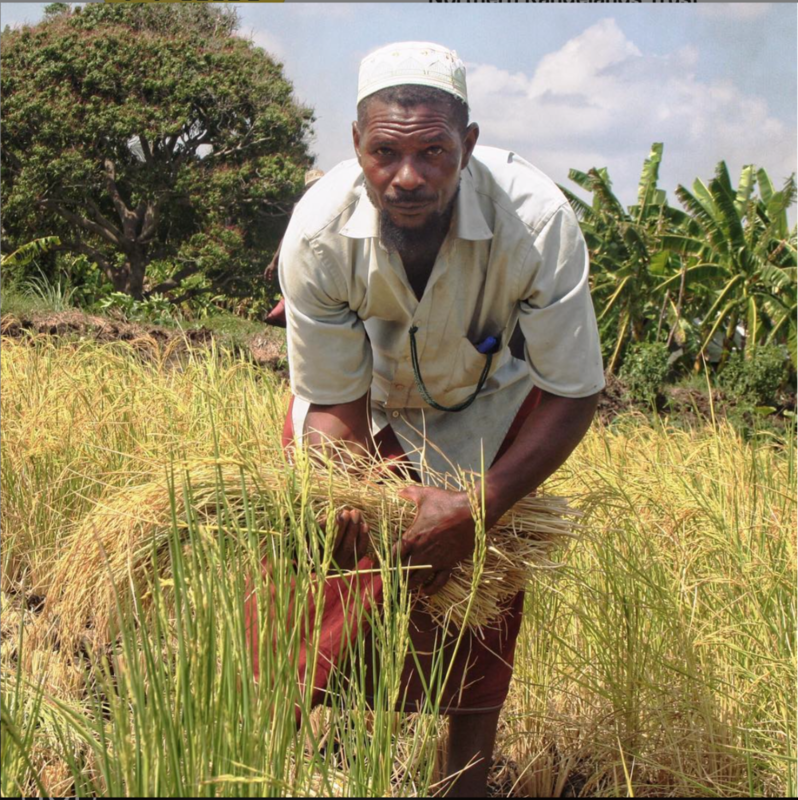 “With the loan I took, I was able to purchase more crops to add to what I had- this was not only good for me but for everyone I bought from. This year, fewer crops rotted in our farms.” he says. As a result of his mobilising effort, not only did farmers have a better harvest, but Said’s community was the first region in the NRT Coast region to fully pay off their micro-loans. Said has since been appointed the best ‘Community Enterprise Agent’ for his positive influence and spirit. Said looks forward to applying for a third loan to purchase a rice miller, which will ease the transport costs that his fellow rice farmers incur to process their rice. “We have always conserved because it is in our customs to do so, but now we are seeing the ways in which conservation can directly improve our lives,” Said says.